This individual's Sleep Quality Rating is generally highest after a daily total of 0 milligrams of Acetyl L-carnitine intake over the previous 7 days. This individual's Sleep Quality Rating is generally 8% higher than normal after a total of 0 milligrams Acetyl L-carnitine intake over the previous 7 days. This individual's data suggests with a high degree of confidence (p=2.398020381183E-9, 95% CI -0.374 to -0.094) that Acetyl L-carnitine has a weakly negative predictive relationship (R=-0.23) with Sleep Quality Rating. The highest quartile of Sleep Quality Rating measurements were observed following an average 1 milligrams Acetyl L-carnitine per day. The lowest quartile of Sleep Quality Rating measurements were observed following an average 1989.156626506 mg Acetyl L-carnitine per day.Sleep Quality Rating is generally 12% lower than normal after a total of 1989.156626506 milligrams of Acetyl L-carnitine intake over the previous 7 days. Sleep Quality Rating is generally 8% higher after a total of 1 milligrams of Acetyl L-carnitine intake over the previous 7 days. The objective of this study is to determine the nature of the relationship (if any) between Acetyl L-carnitine and Sleep Quality Rating. Additionally, we attempt to determine the Acetyl L-carnitine values most likely to produce optimal Sleep Quality Rating values. Record your Acetyl L-carnitine daily in the reminder inbox or using the interactive web or mobile notifications. 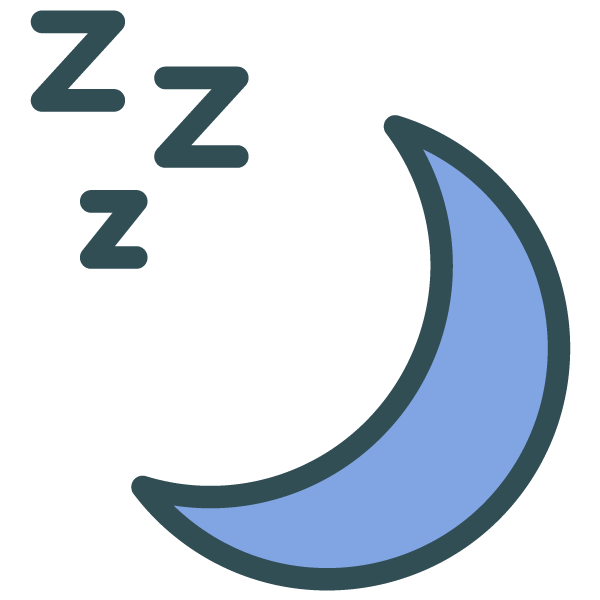 Get Sleep as Android here and use it to record your Sleep Quality Rating. Once you have a Sleep as Android account, you can import your data from the Import Data page. This individual's data will automatically be imported and analyzed. Acetyl L-carnitine measurement values below 0 milligrams were assumed erroneous and removed. No maximum allowed measurement value was defined for Acetyl L-carnitine. It was assumed that any gaps in Acetyl L-carnitine data were unrecorded 0 milligrams measurement values. Sleep Quality Rating measurement values below 1 out of 5 were assumed erroneous and removed. Sleep Quality Rating measurement values above 5 out of 5 were assumed erroneous and removed. No missing data filling value was defined for Sleep Quality Rating so any gaps in data were just not analyzed instead of assuming zero values for those times. It was assumed that 0.5 hours would pass before a change in Acetyl L-carnitine would produce an observable change in Sleep Quality Rating. It was assumed that Acetyl L-carnitine could produce an observable change in Sleep Quality Rating for as much as 7 days after the stimulus event. 633 raw Acetyl L-carnitine measurements with 332 changes spanning 2445 days from 2012-07-21 to 2019-04-01 were used in this analysis. 628 raw Sleep Quality Rating measurements with 265 changes spanning 1954 days from 2013-11-23 to 2019-04-01 were used in this analysis. Acetyl L-carnitine data was primarily collected using QuantiModo. 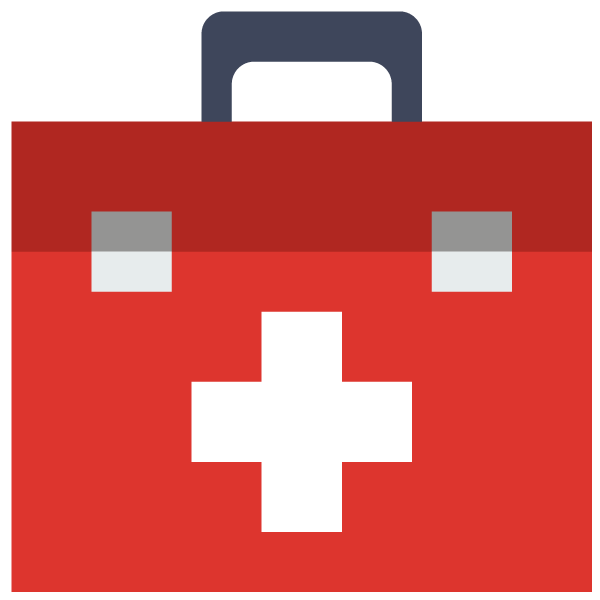 QuantiModo allows you to easily track mood, symptoms, or any outcome you want to optimize in a fraction of a second. You can also import your data from over 30 other apps and devices. QuantiModo then analyzes your data to identify which hidden factors are most likely to be influencing your mood or symptoms. 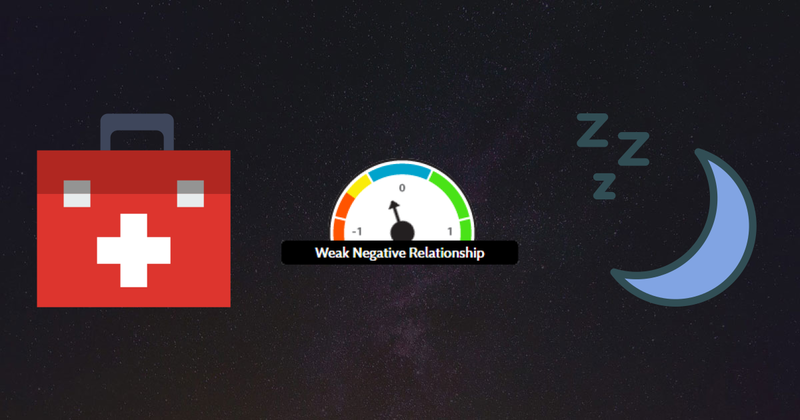 Sleep Quality Rating data was primarily collected using Sleep as Android. Smart alarm clock with sleep cycle tracking. Wakes you gently in optimal moment for pleasant mornings. Consistent findings observed by different persons in different places with different samples strengthens the likelihood of an effect. Furthermore, in accordance with the law of large numbers (LLN), the predictive power and accuracy of these results will continually grow over time. 470 paired data points were used in this analysis. Assuming that the relationship is merely coincidental, as the participant independently modifies their Acetyl L-carnitine intake values, the observed strength of the relationship will decline until it is below the threshold of significance. To it another way, in the case that we do find a spurious correlation, suggesting that banana intake improves mood for instance, one will likely increase their banana intake. Due to the fact that this correlation is spurious, it is unlikely that you will see a continued and persistent corresponding increase in mood. So over time, the spurious correlation will naturally dissipate. A plausible bio-chemical mechanism between cause and effect is critical. This is where human brains excel. Based on our responses so far, 1 humans feel that there is a plausible mechanism of action and 0 feel that any relationship observed between Acetyl L-carnitine intake and Sleep Quality Rating is coincidental.